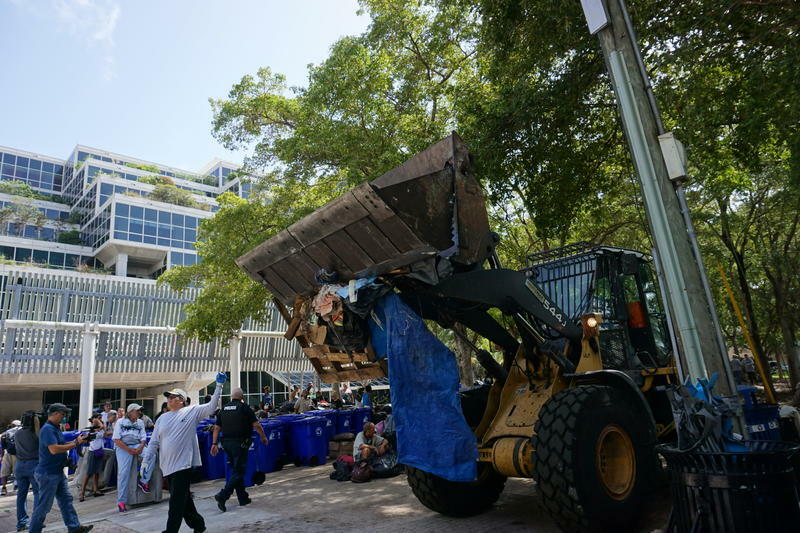 Every year Key West holds a Homeless Persons' Memorial Day service to honor those who died while homeless — or whose remains went unclaimed by family. Five of those remembered at this year's ceremony were veterans. None of the veterans were homeless when they died. 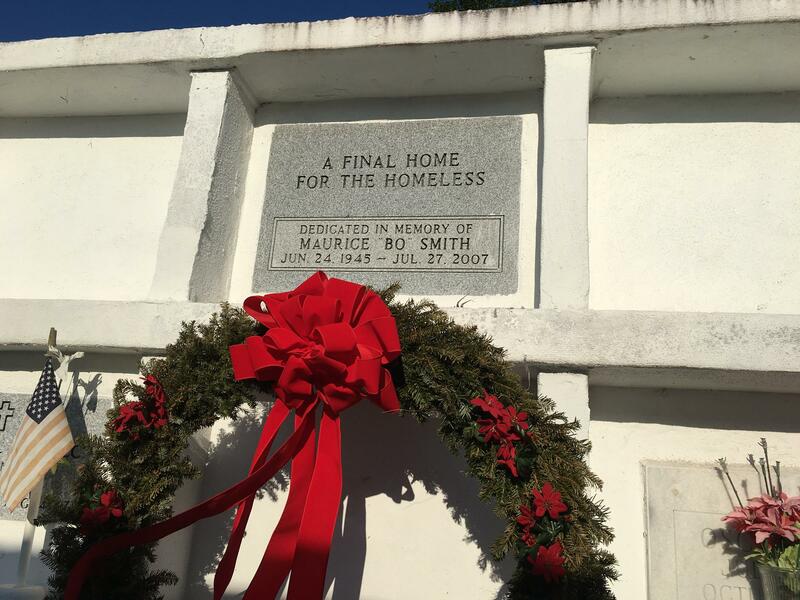 The winter solstice, Dec. 21, is marked every year as Homeless Persons' Memorial Day. It's the longest night of the year. 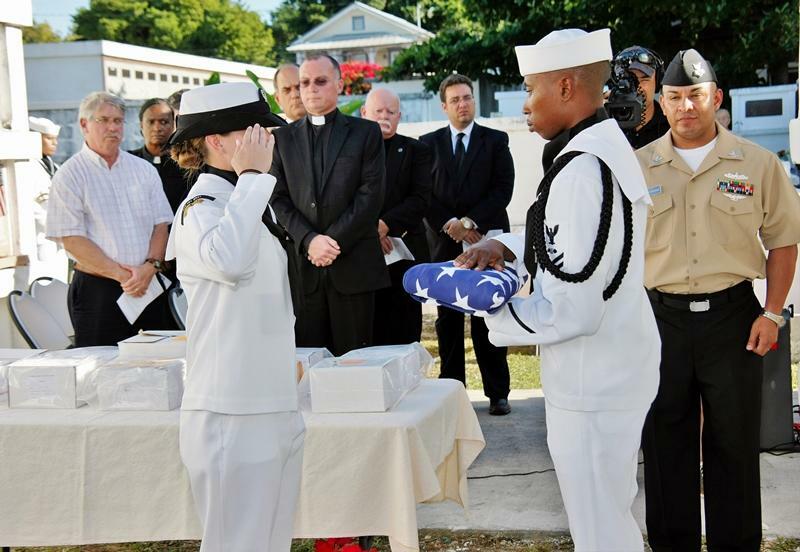 Every year Key West holds a ceremony remembering those who died during the year. This year 71 names were read. They ranged in age from infants to 95. But only nine of them were homeless. The rest were people still listed on the county forms as "paupers" - those whose remains went unclaimed. So the county takes responsibility for cremation and their remains are placed in the crypt owned by the Florida Keys Outreach Coalition. "A lot of these individuals were on their own," said Sheryl Graham, Monroe County's senior director of social services. "There were no family members, or the family members were in a position where they did not have the financial ability to pay." 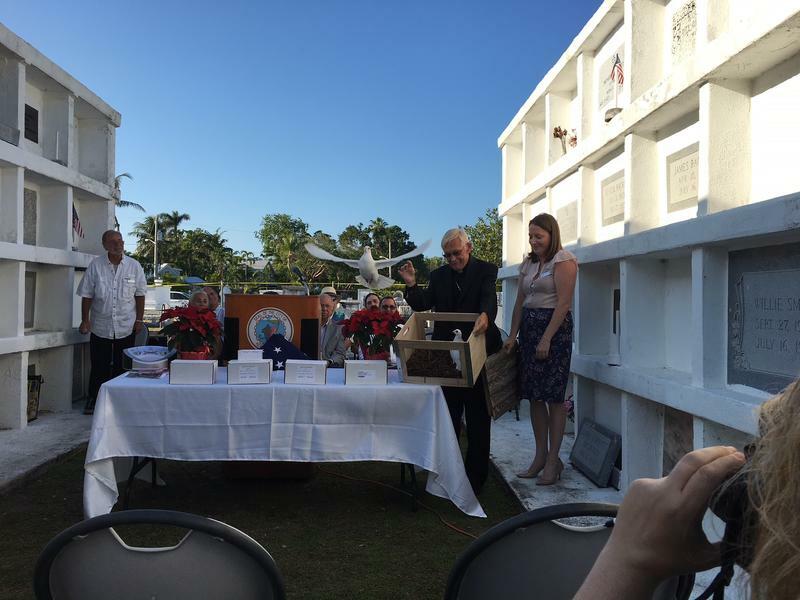 The vault at the Key West Cemetery was purchased by the Florida Keys Outreach Coalition. Graham said the county is obliged by law to take care of those remains. But she said it's also their mission "to treat them in death as they should have been treated in life. As valuable individuals. Give them their name. And treat them with dignity and respect." Five of those remembered at Thursday's ceremony were veterans. None of the five were homeless at the time of their deaths. In 2016 alone, The Broward County Housing Council counted more than 2,300 homeless people living inside county lines. 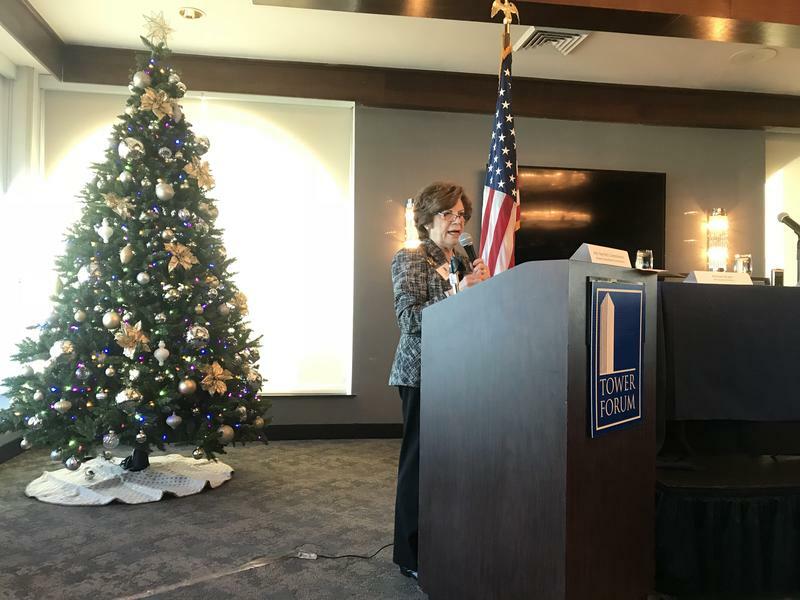 So, the civic and business group Tower Forum, in Fort Lauderdale, hosted a panel for local business people to get a glimpse into what’s being done at the county level to solve homelessness, especially in Downtown Fort Lauderdale. 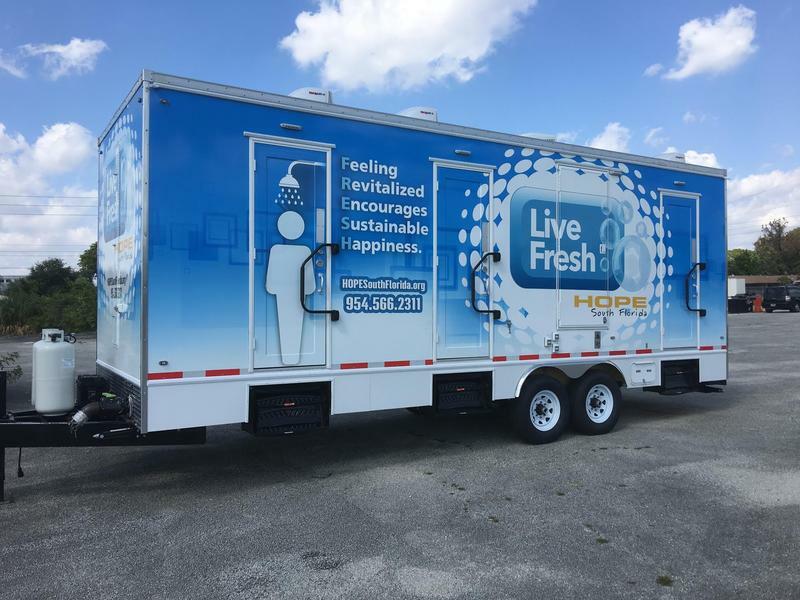 Starting Monday, the more than two thousand homeless people in Broward County will have access to free showers thanks to HOPE, a non-profit based organization. 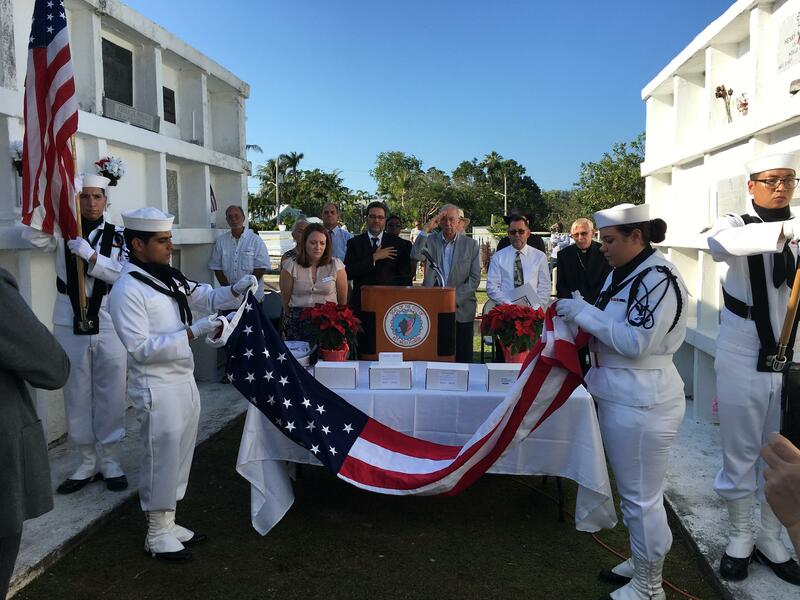 This year, 78 people will be memorialized at two services marking Homeless Persons' Memorial Day in the Florida Keys. That's up from 54 last year. Stephanie Kaple, chief operating officer of the Florida Keys Outreach Coalition, said many factors contribute to the increase. "I think that what this shows is probably our economic recovery is not as strong as we think it is," she said. After months of contentious debate and a 4-3 vote, the Key West city commission made a decision Tuesday night on a site for a new homeless shelter. The site chosen was the same one recommended months ago by city staff. Last October, the commission deadlocked 3-3 on a decision to move there and told staff to explore opening a shelter at the city's transportation building on Palm Avenue.